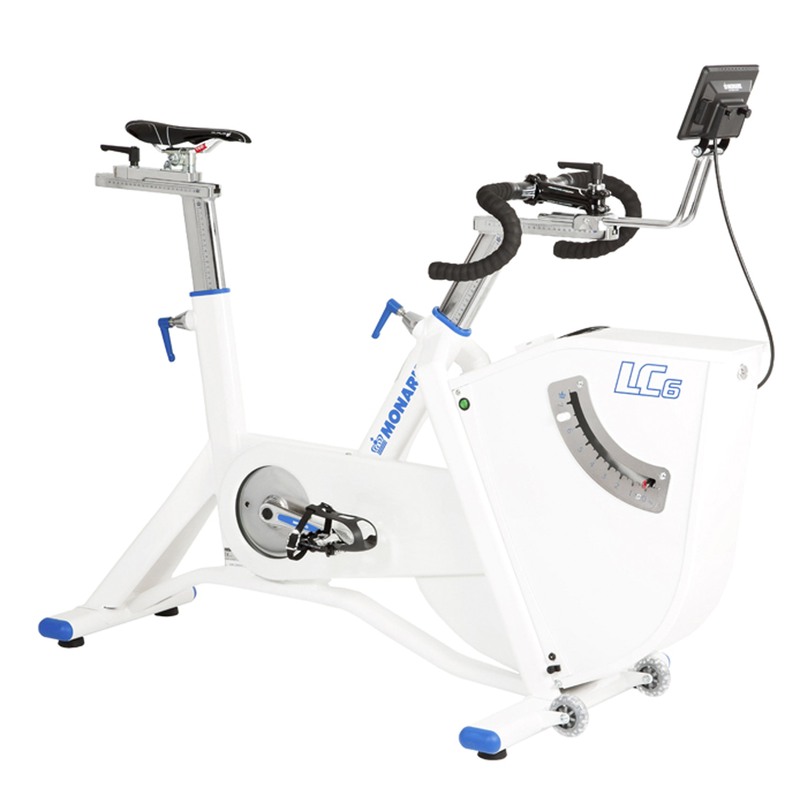 The LT2 is the perfect bike for cardio, interval training or competitive sports training. The unique resistance control lets you change resistance instantaneously. 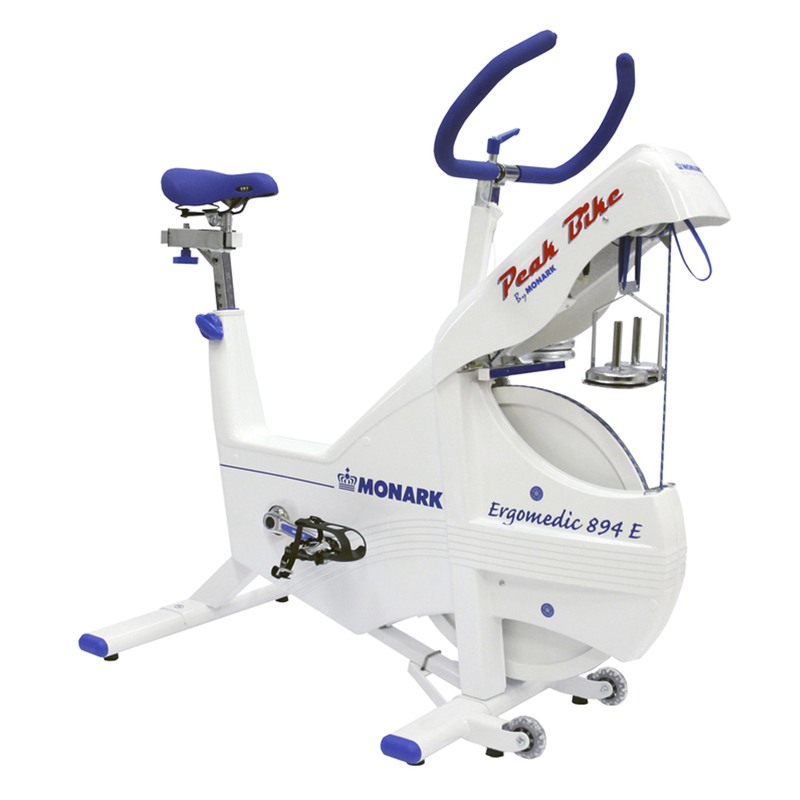 The Fixed steps mode and Sprint function give you endless options for qualitative training and warm up. The new display is easy to read and features a double pulse system, USB port for PC connection and Watt readout. 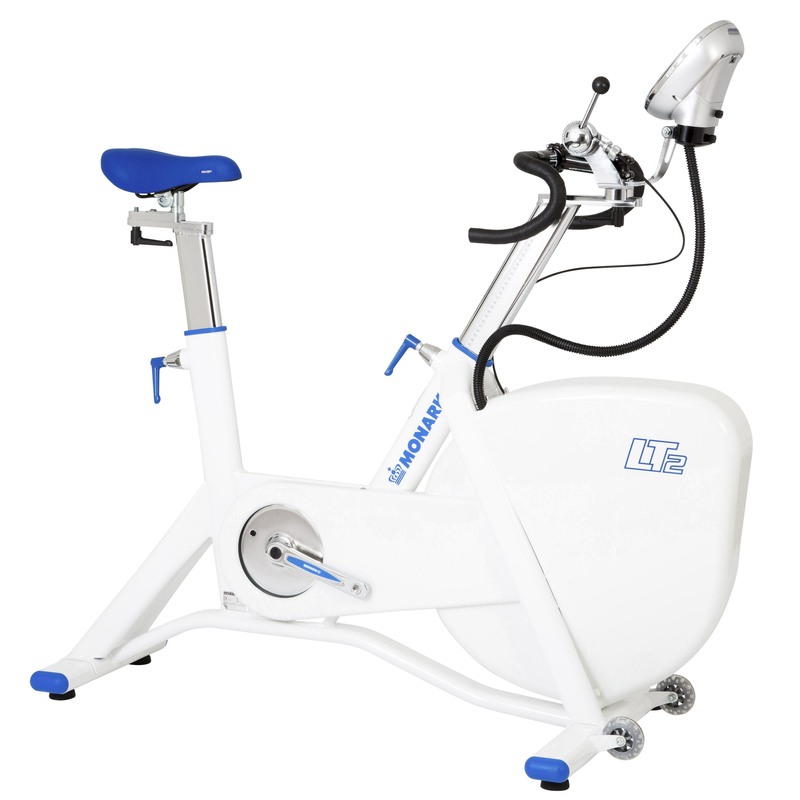 Steeples adjustment for handlebars and seat to optimize the seating position for cyclist. Quick and easy calibration for accuracy! 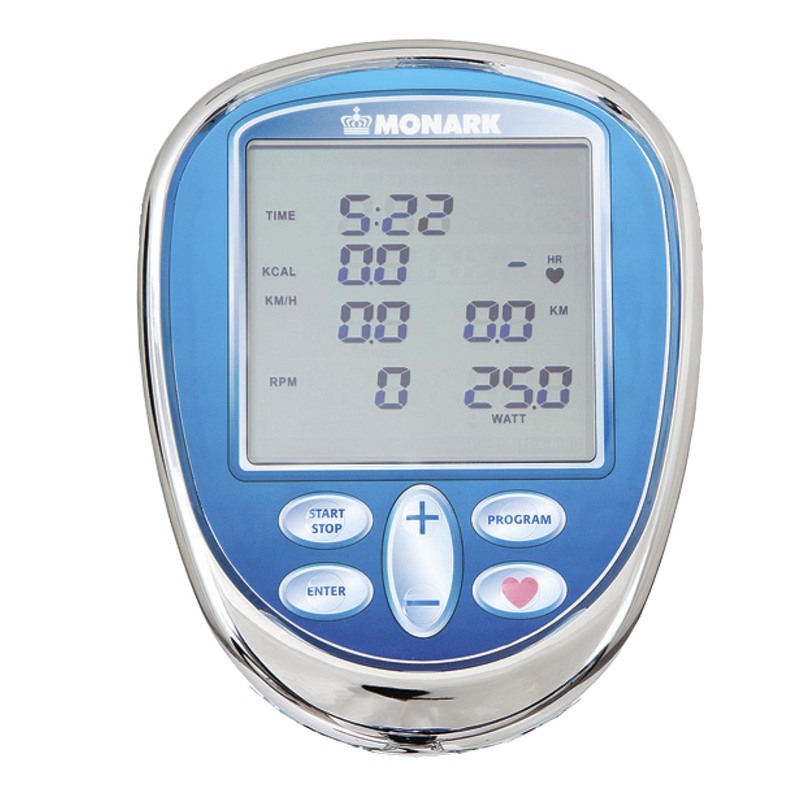 The unique Monark G3 display unit can run 3 stand alone test protocols and 1 custom increment direct from the display interface. Training is easy to control with the total summary of min and max data at the end. 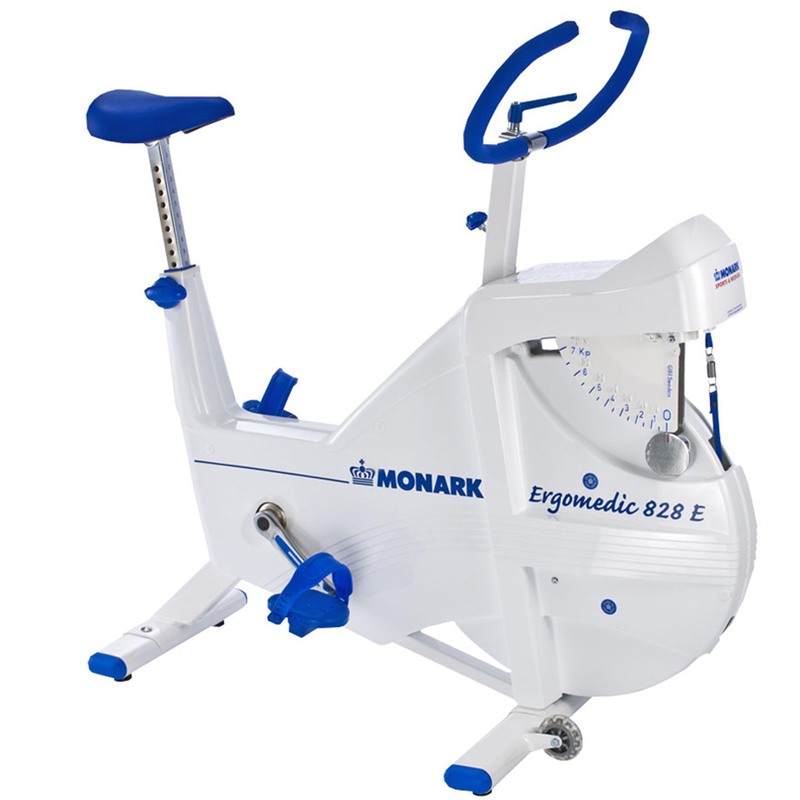 Fully compatible with Monark Test Software. 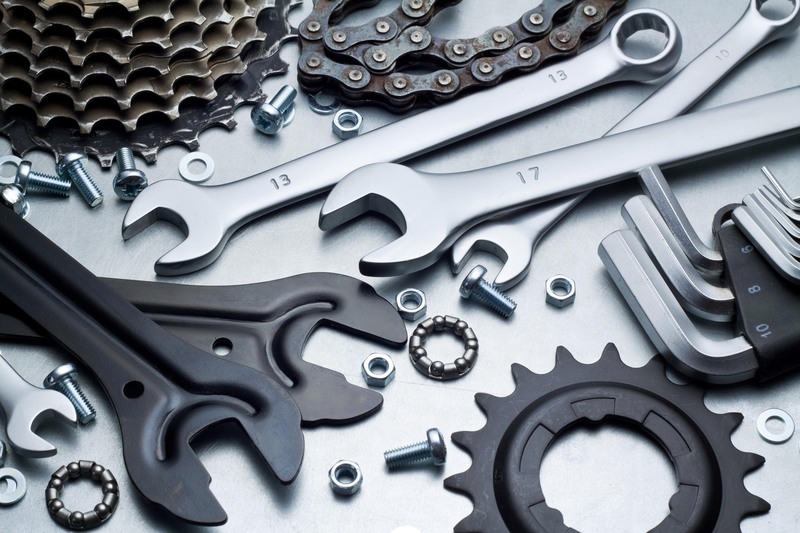 HealthCare International parts and service specialists will work with you to properly diagnose and maintain your product. 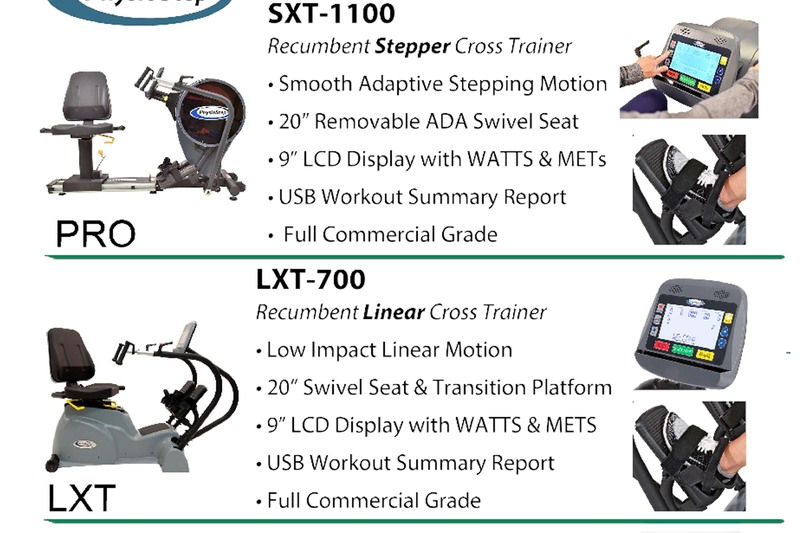 HealthCare International's complete line of products all in one easy to read brochure! Print it out and review our products at your leisure. 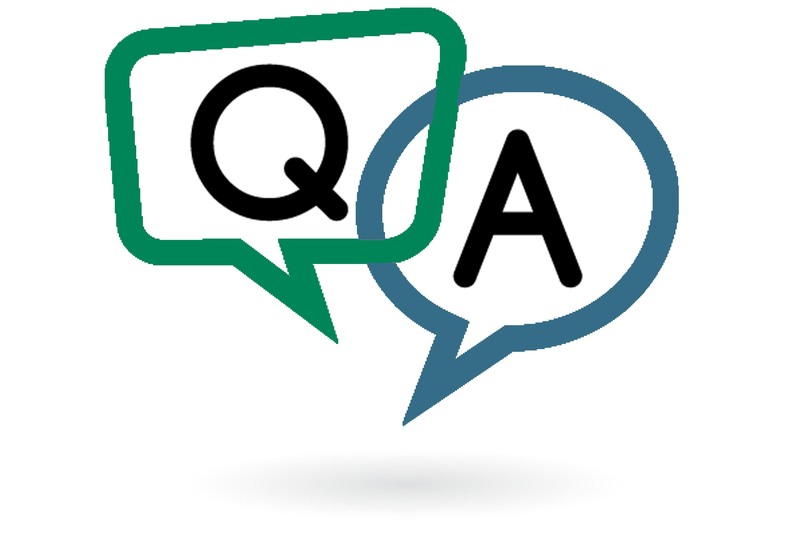 Here is a list of frequently asked questions to give you peace of mind when ordering, shipping, and assembling your product.